We will celebrate Grandparents Day as part of Catholic Schools Week on Wednesday, January 30th. 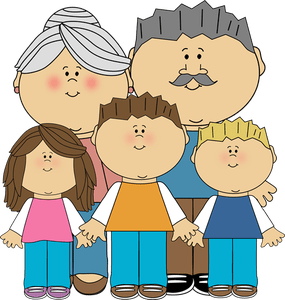 The children will welcome their grandparents into their classrooms to allow them to get a brief glance of what school is like in 2019. Grandparents or Godparents are invited to the school at the times given here. Space is very limited in the classrooms. in the interest of safety and comfort, access to the classrooms needs to be restricted. grandparents will be given priority. Teas and coffees will be served by members of the Parents Association in the hall throughout the morning. Children will not be allowed to accompany grandparents to the hall. The school choir will perform at 10 am and 11.30 am. The day provides an opportunity for the young and old to interact and to learn from each other.